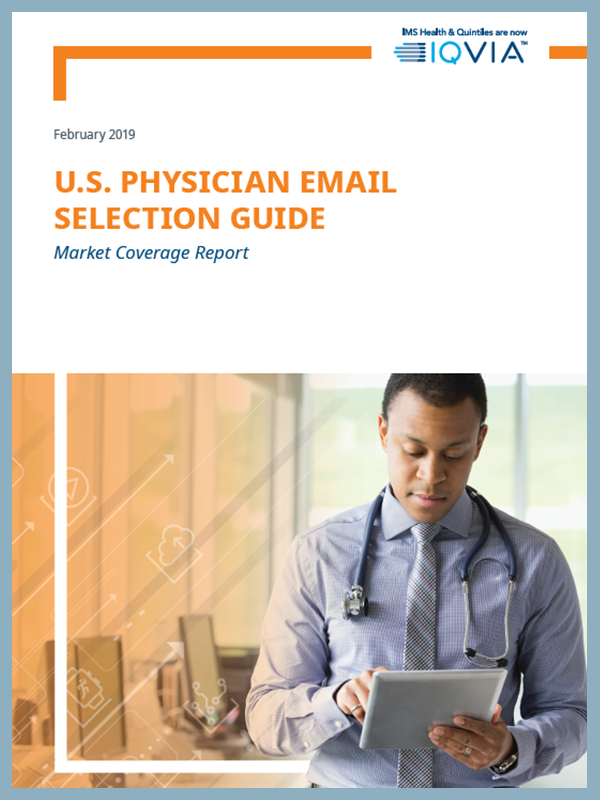 IQVIA’s OneKey Select database contains the following quantities of mailing addresses of U.S. healthcare professionals, presented alphabetically with counts for unique addresses and all-available addresses. 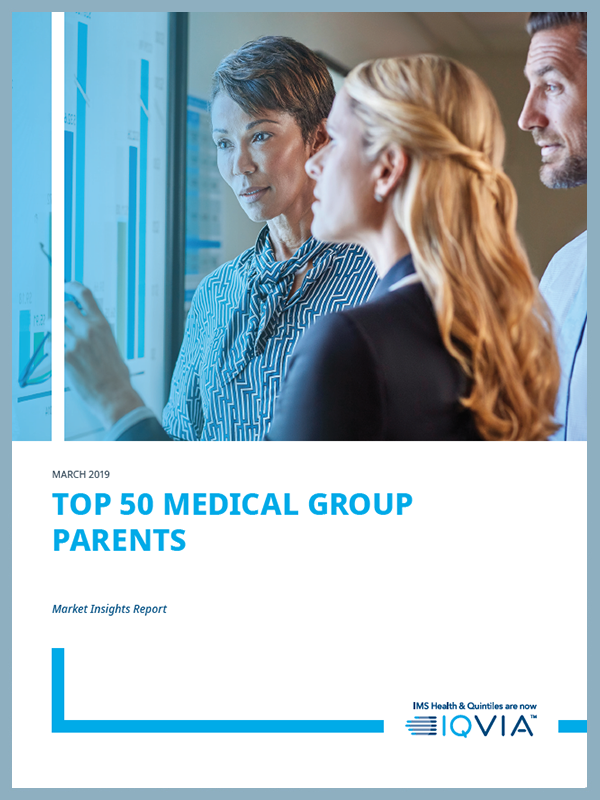 Updated annually, this report outlines the top 50 medical group parents based on number of employed physicians. 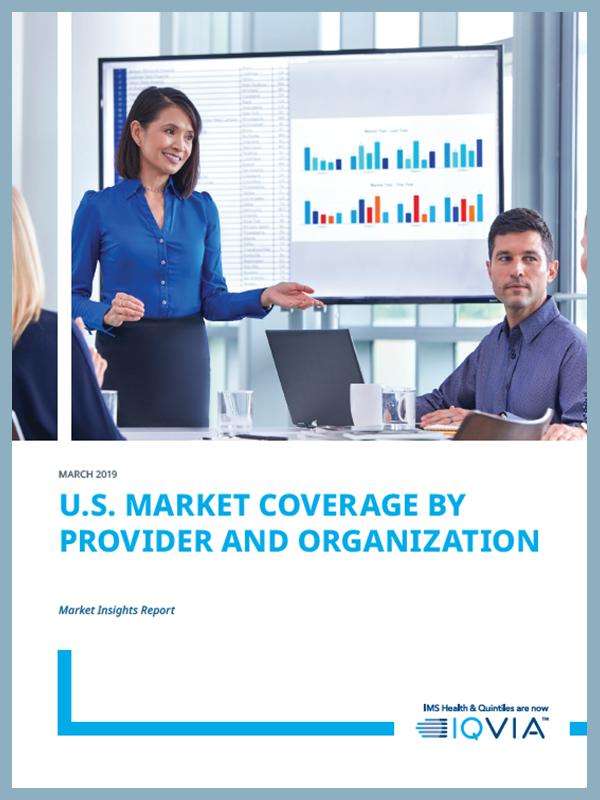 The new OneKey, the result of the integration of three premiere reference data brands, delivers insight into more professionals and organizations in the U.S., and the affiliations linking them together. 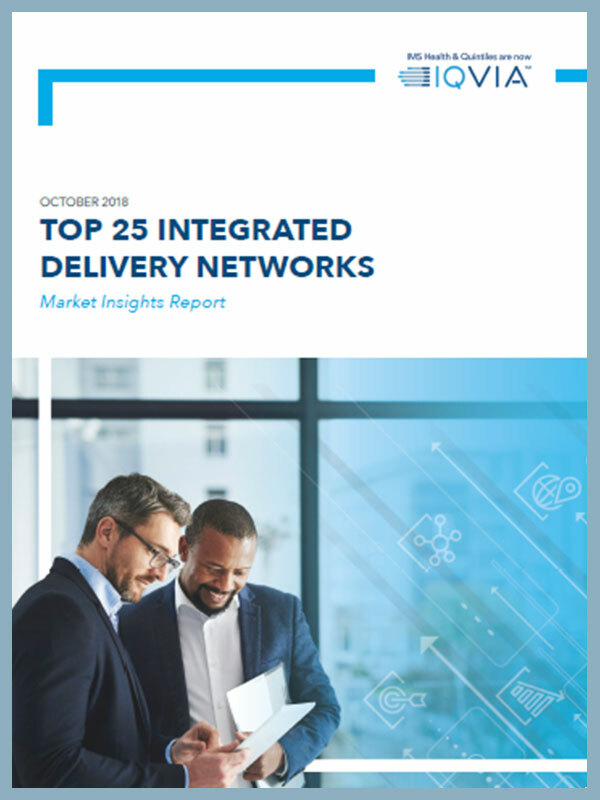 IQVIA shares insights on how the rise of Integrated Delivery Networks impacts provider interaction and presents this exclusive report on the top 25 Integrated Delivery Networks today. 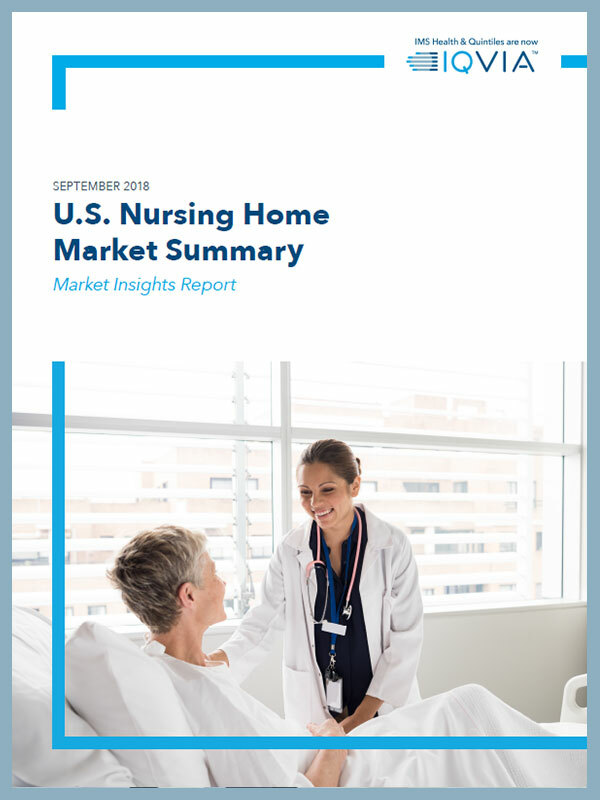 View six charts on the US Nursing Home Market Summary, including the top 50 nursing homes, states with the most nursing homes, and the top 50 nursing home groups in the U.S.